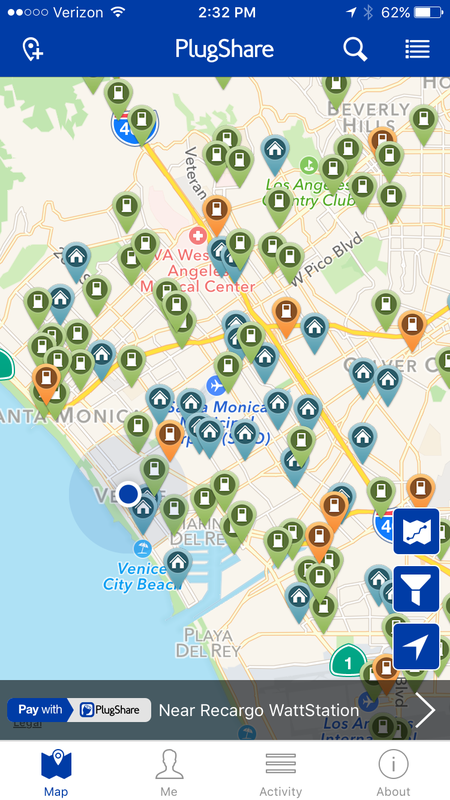 How do I add public charging stations to the map? 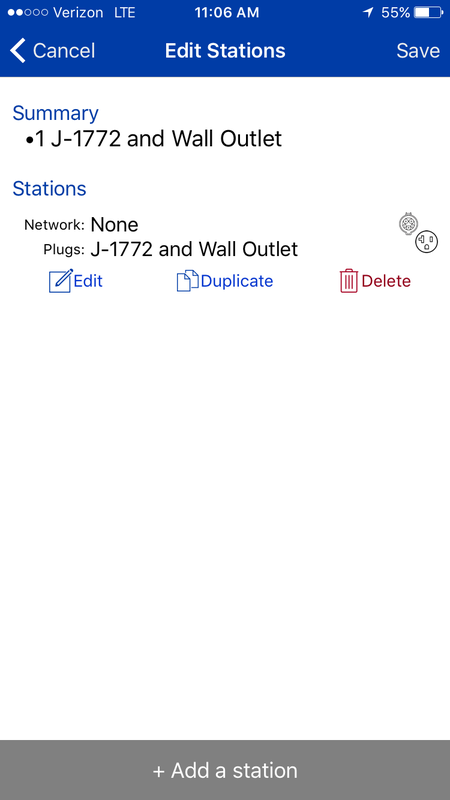 To add another station with different plug types, tap on "+ Add a station" again. 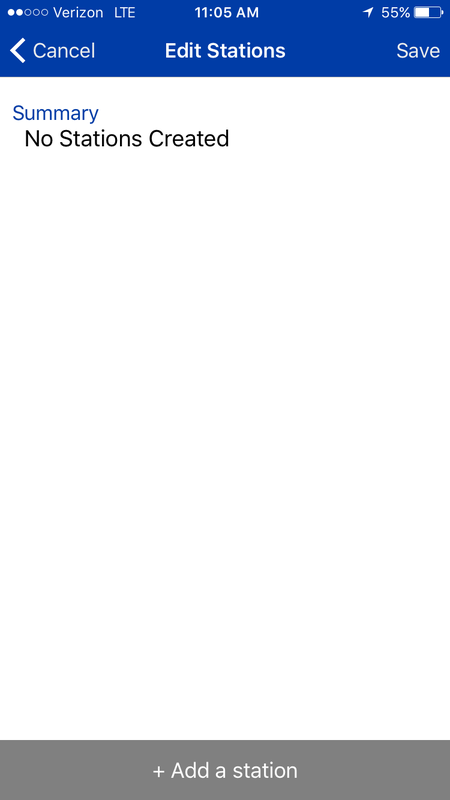 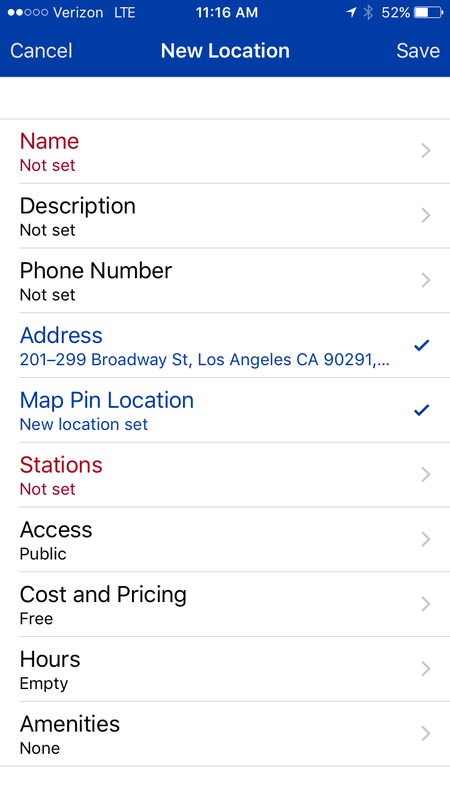 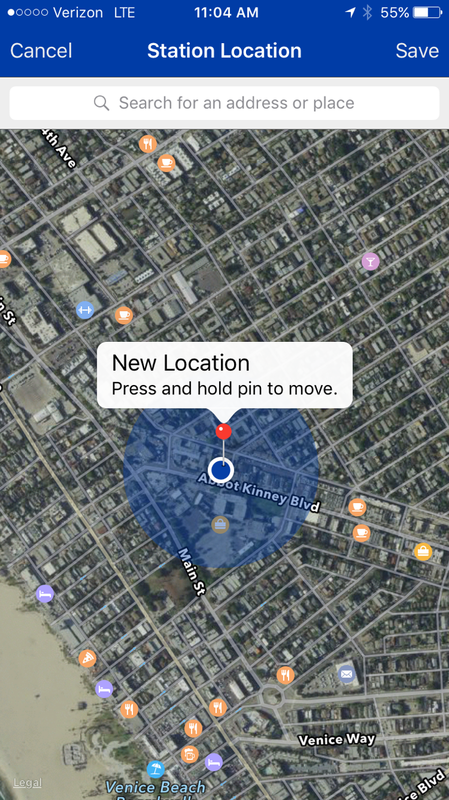 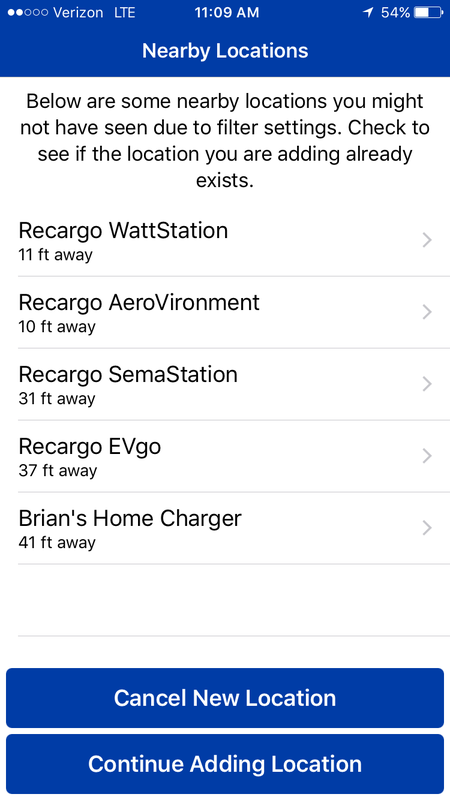 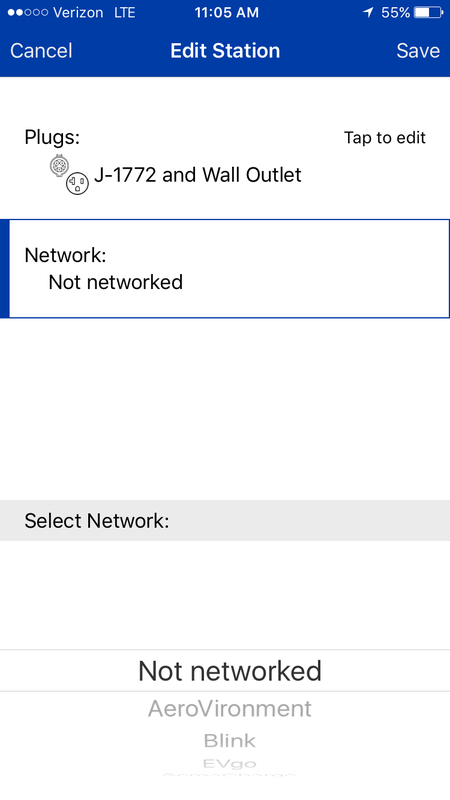 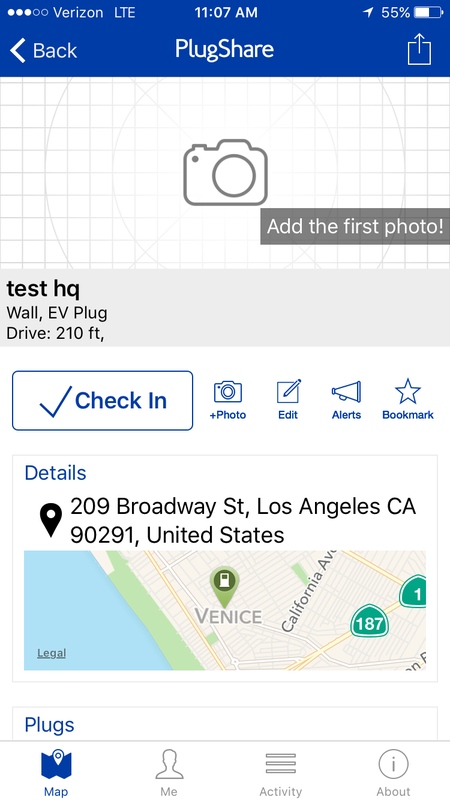 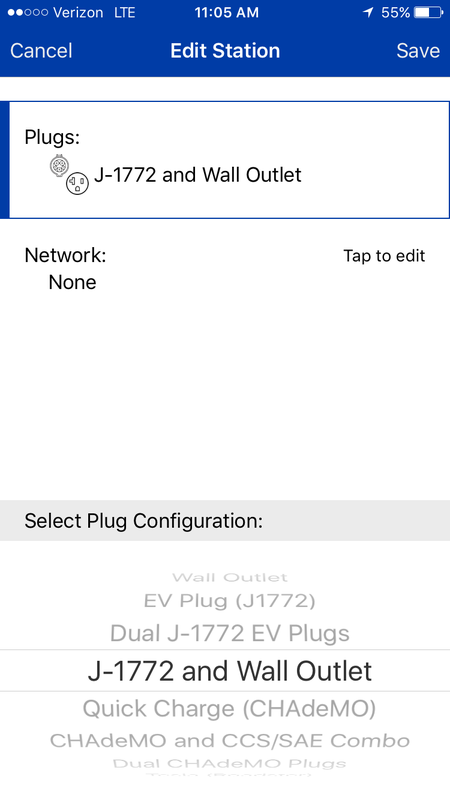 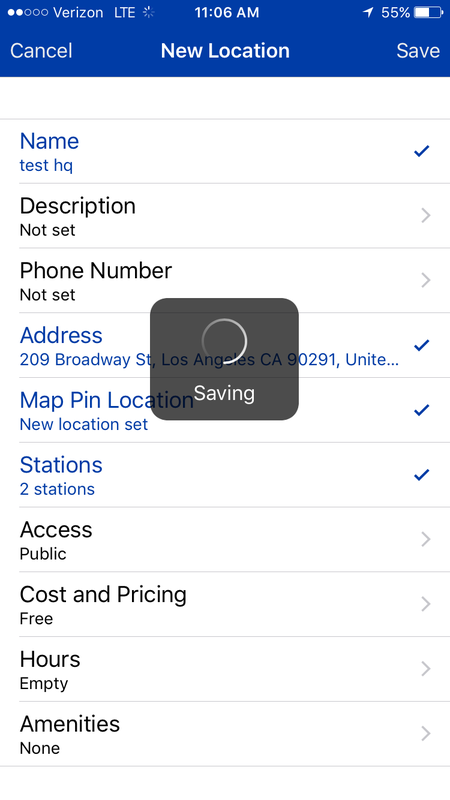 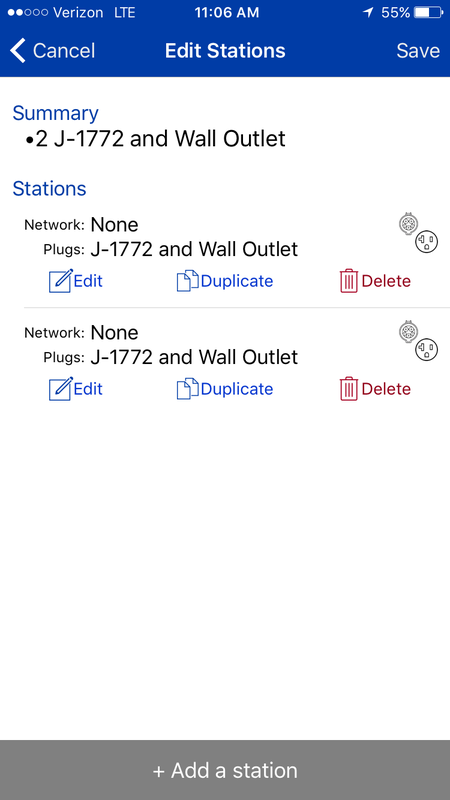 You can always go back and edit the station description details or number/type of plugs at any time while logged into your PlugShare account.